Remember in 2012, when the U.S. Department of Justice was like "So, HSBC, it looks like you&apos;ve been palling around with drug cartels, Iran, and other types of characters, we should probably punish you for that" and HSBC was like "Aww man, do you have to?" and the DOJ was like "Yeah, kinda," and HSBC was like "It&apos;d be a lot cooler if you didn&apos;t" and the DOJ was like, "You know what? You seem like a nice guy, so how about instead of prosecuting you just sign an agreement promising not to get into anymore trouble and we&apos;ll call it a day?" 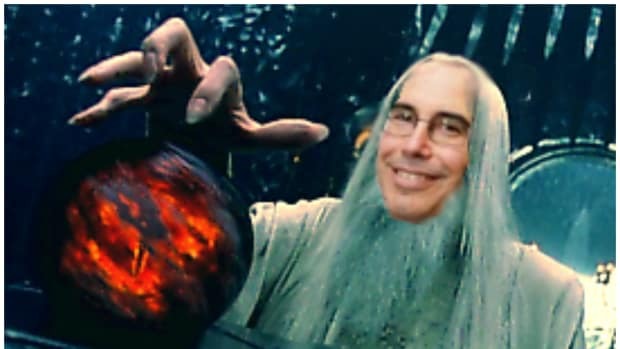 and HSBC was like, "Sounds great!" and the DOJ was like "But, really, you can&apos;t get into anymore trouble, you gotta take that part seriously" and HSBC was like "No problem!" Well a couple of guys on the forex desk didn&apos;t get that particular memo and now this is happening. 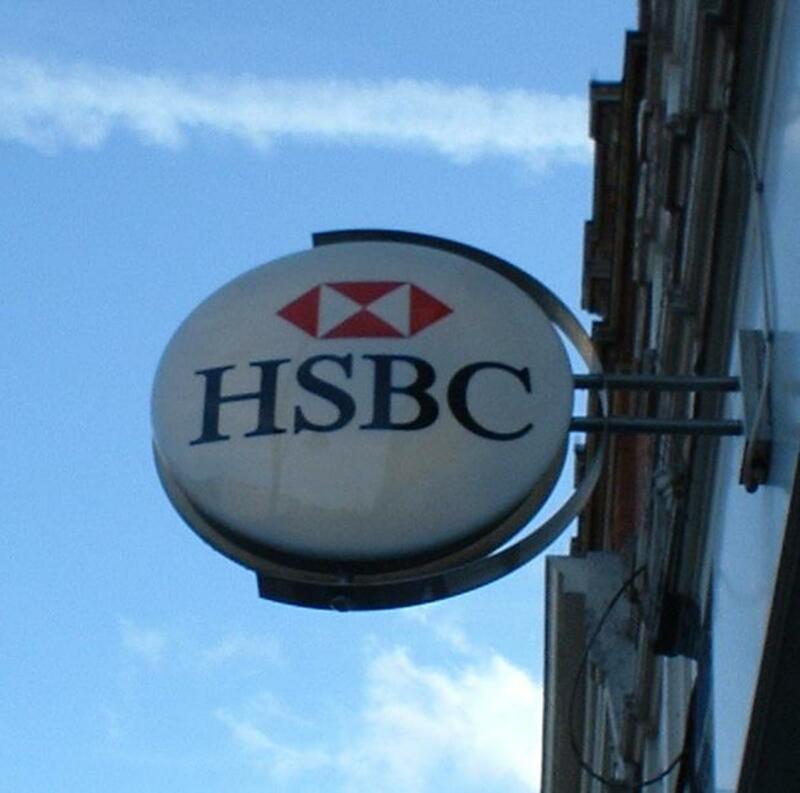 U.S. prosecutors are considering a criminal charge against a unit of HSBC Holdings Plc related to conduct on its foreign-exchange desk, according to two people familiar with the matter, imperiling an earlier deal that let the bank avoid prosecution. The Justice Department has already charged two people who were on the bank’s foreign-exchange desk with improper trading and is asking whether the bank’s internal review of that trading this year should have resulted in disciplinary action, the people said. Prosecutors’ fresh investigation of HSBC brings them closer to a step that has often been threatened but rarely taken -- tearing up a deferred-prosecution agreement if a company fails to walk the road of reform laid out by the Justice Department. HSBC is essentially on probation: It admitted in 2012 that it helped Mexican drug cartels launder money and did business with Iran and other sanctioned nations. To avoid charges, it signed the so-called DPA, which required it to improve its internal controls and submit to an outside monitor. 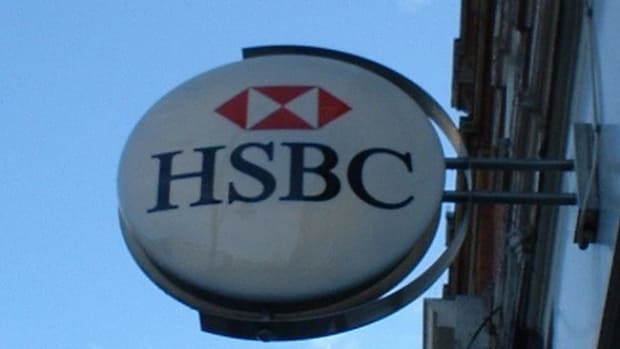 If the Justice Department determines that the bank broke U.S. law after it entered into the agreement, it could invoke a section of the deal that says HSBC could be held responsible for the conduct it admitted to in 2012. Such a cascade of events could lead to a conviction in the laundering and sanctions case, threatening the bank’s ability to move beyond its legal troubles. Maybe the DOJ will take pity on the bank and move to a Second Chances or Three Strikes model? This is a thing that literally happened. Damning document from 2013 breathes new life into #DraftDimon movement.